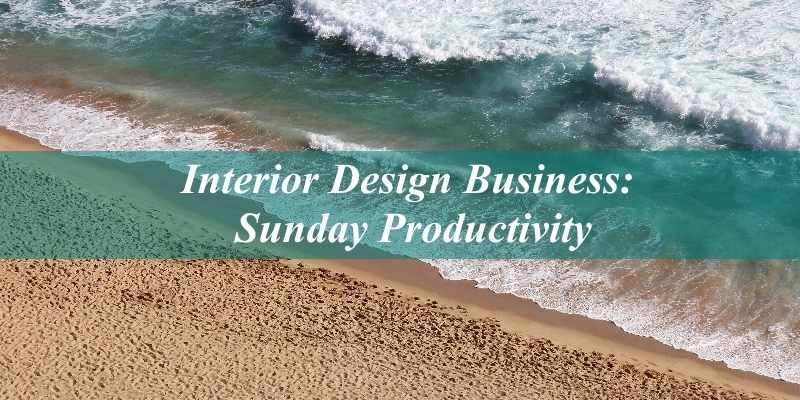 It’s no secret, nobody wants to hustle on a Sunday off, but using downtime to catch up on the more mundane tasks can give you a leg up on a busy week to come. Imagine going in on Monday with a clear mind, and workable schedule! In past Posts, we’ve discussed tools, outsourcing and the “why”. Now it’s time to cover those of you that have considered tackling the sometimes daunting activity of taking charge of your own bookkeeping. The secret? It doesn’t have to be daunting! Here are some tips on channeling your inner accountant. Breathe…tax time is almost over! 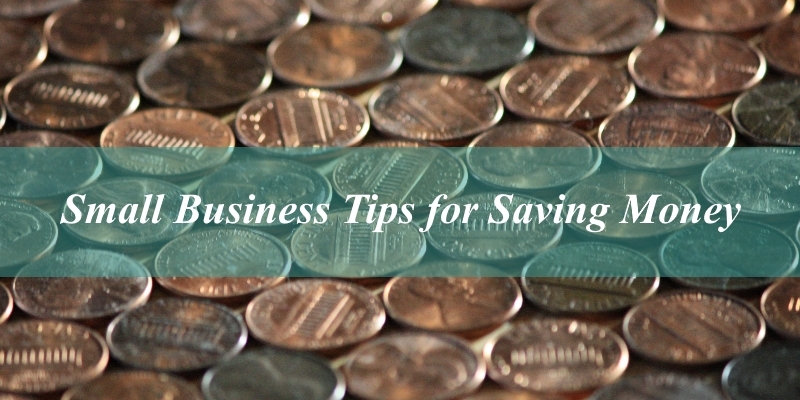 Saving money doesn’t require huge company change – get creative, be diligent, and start small. 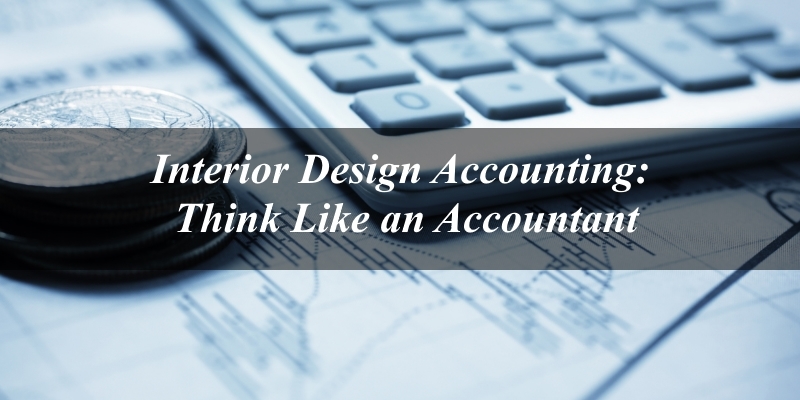 We can’t all be accountants, but we can all get into the mindset of an accountant.